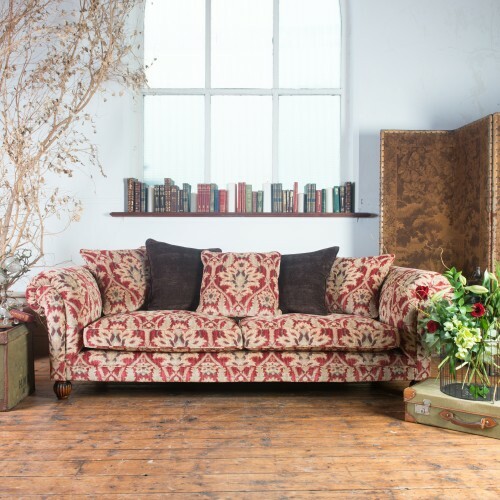 The Terad Elgar is a timeless classic chesterfield styled sofa with a classic contemporary twist. 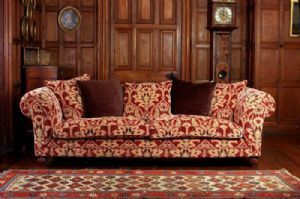 The Elgar brings together the elegance of a bygone age with the chic sophistication demanded by todays discerning consumer. 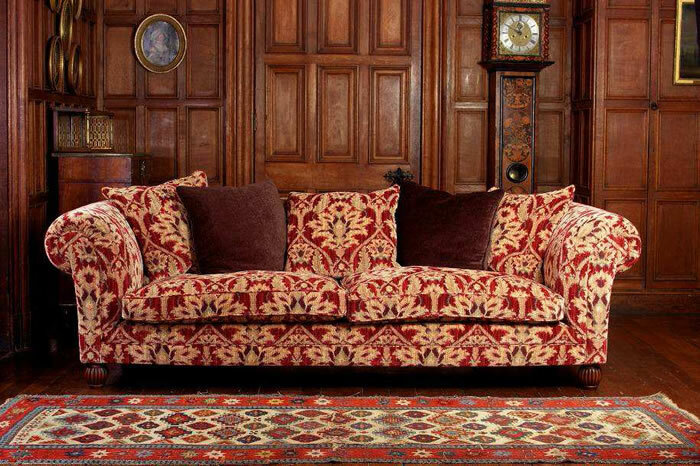 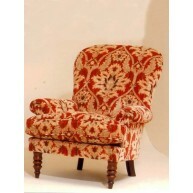 The Elgar comes in 2 sizes of sofa, chair and stylish deep buttoned ottoman.